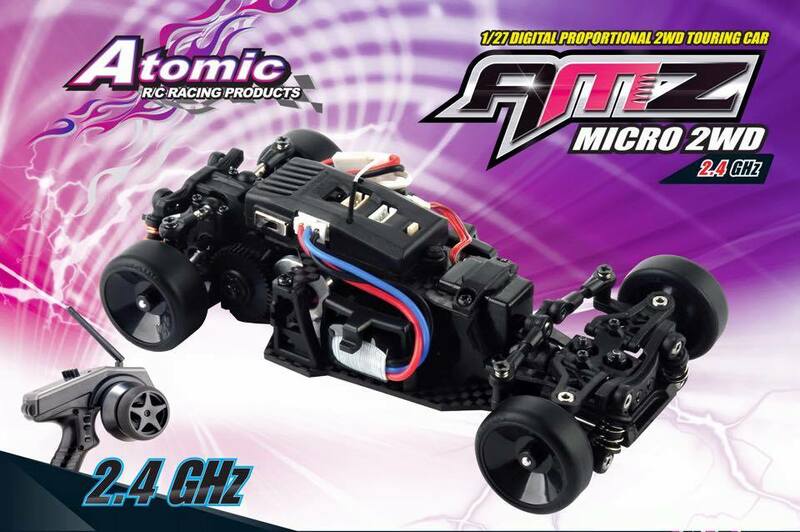 Finally arriving in Italy the new AMZ 2WD produced by RC Atomic, the car RTR will be available from mid-February. 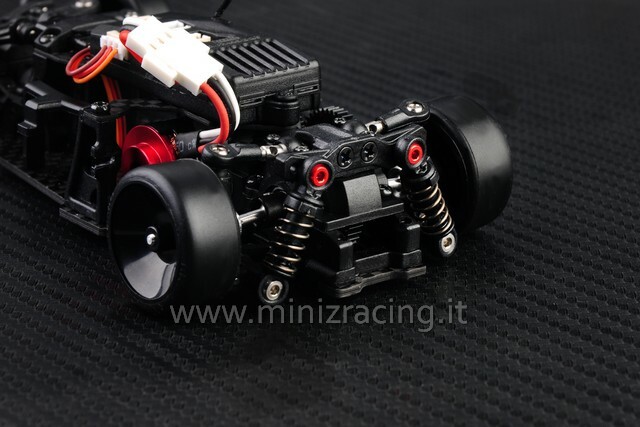 - Front and rear double swing arm with free rear camber angle camber tune. 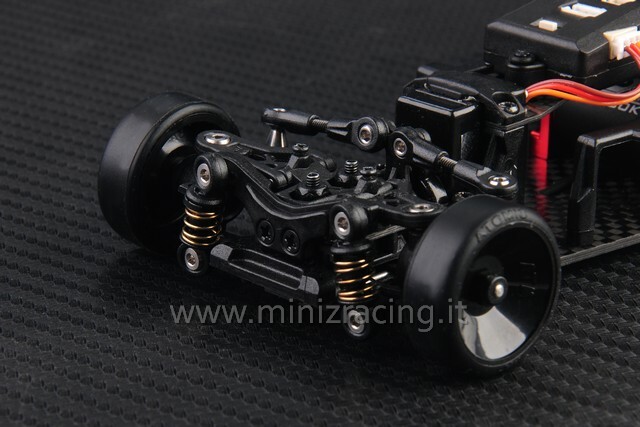 - Pre-set for front caster angle tune. 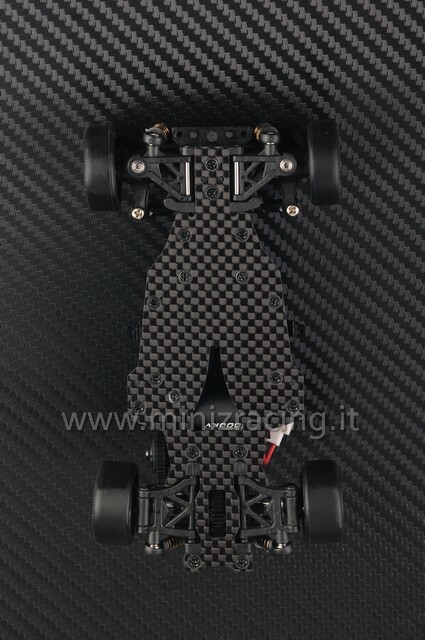 - Accept rear toe angle tune. This entry was posted on venerdì, gennaio 30th, 2015 at 15:10	and is filed under News, The cars. You can follow any responses to this entry through the RSS 2.0 feed. Responses are currently closed, but you can trackback from your own site.